We are excited about the creativity and craftsmanship that our artisans display in their handmade 2′ x 3′ rugs. 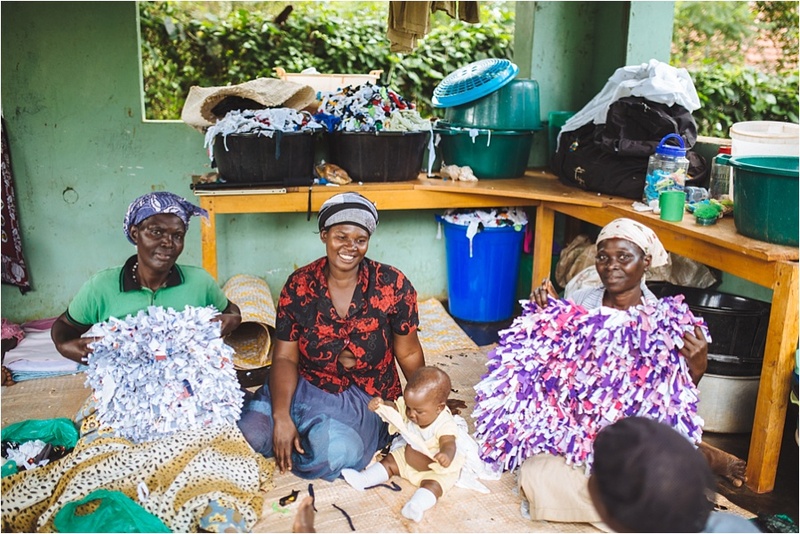 Each rug is made from a posho bag and woven with African fabric or recycled t-shirt strips. These donated t-shirts are collected from high school and college students from all around America. Each person donating t-shirts becomes a part of our sustainability efforts. Because the rugs are beautifully handpicked and handmade by our artisans, every purchase will vary. The designs are a unique one-of-a-kind treasure for any home decor. Each purchase tells a story and allows a woman to take another step towards sustainability! A single rug is 2' x 3' but multiple rugs can be sewn together to create larger rugs. 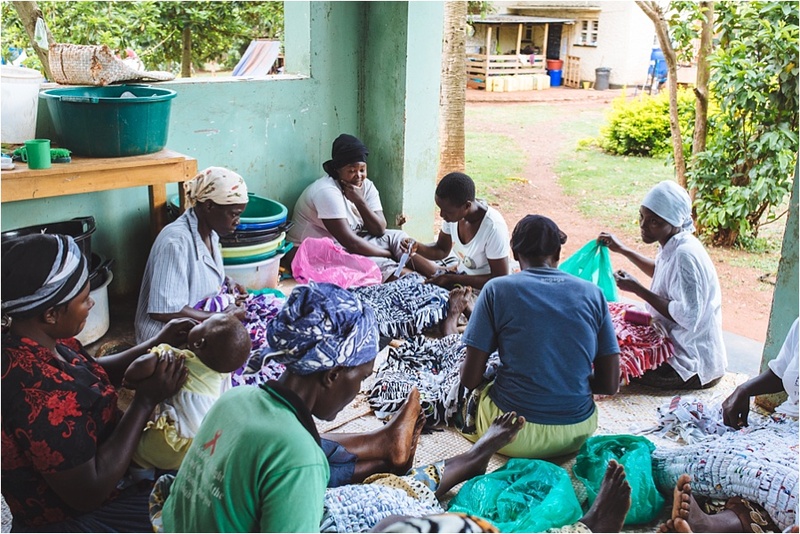 If you would like to order an African fabric or recycled t-shirt rug, please fill out the form below! 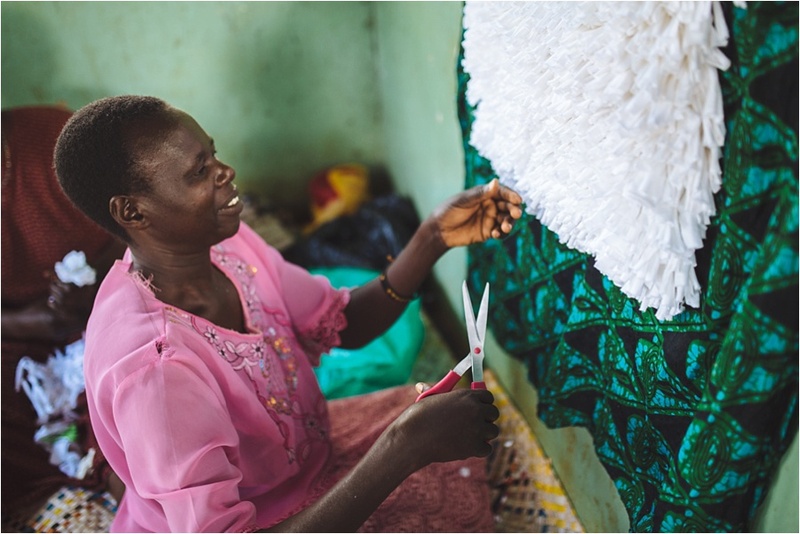 Rugs can be washed in gentle cycle and can not be machine dried due to plastic posho bags the women use to weave the materials through.